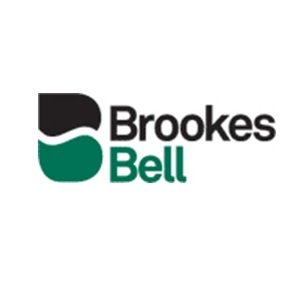 Brookes Bell is a leading international, multi-disciplinary technical and scientific consultancy serving the marine and energy sectors. Technically innovative, our people have unrivalled expertise across a range of interrelated disciplines including Marine, Civil and Mechanical Engineers, Naval Architects, Master Mariners, Fire Investigators and Metallurgists enabling complex projects to be delivered through a single point of contact. Brookes Bell has worked with the Superyacht sector for over 30 years, providing bespoke design support services, dispute resolution, casualty investigation and tailored software systems., including innovative and practical safety solutions. We are proud to have been instructed on a number of the most high-profile yachts in the world and count eminent designers, naval architects, lawyers and underwriters as our clients. A Superyacht in Crisis: Are you Prepared?